Ooh as of late I've been DYING to purchase more Soap & Glory products so first up today was to look in Boots and straight away I spotted their stuff! I noticed the more cosmetic gift sets at the front, and then round the corner was the skincare stuff! It was a toss up between the wipes or this but of course I went for this! 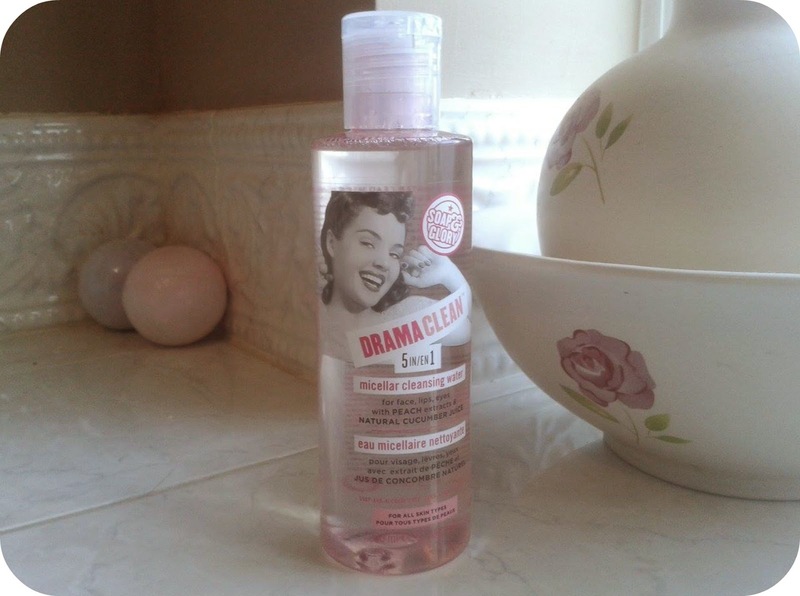 It's the Soap & Glory Drama Clean 5 in 1 micellar cleansing water which I picked up for £6.00, one of the cheaper items in the collection. I haven't actually used cleansing water before, but it does promise to be very efficient at removing just about everything when taking off your make-up, so I thought I'd give it a go. Their packaging is absolutely GORGEOUS by the way with the pretty pink and the vintage lady! 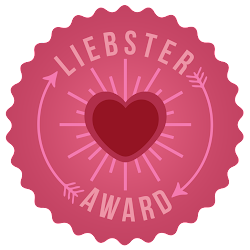 Okay this is probably not something I'd usually get! However, when in a charity shop this morning I weirdly felt obliged to get it! 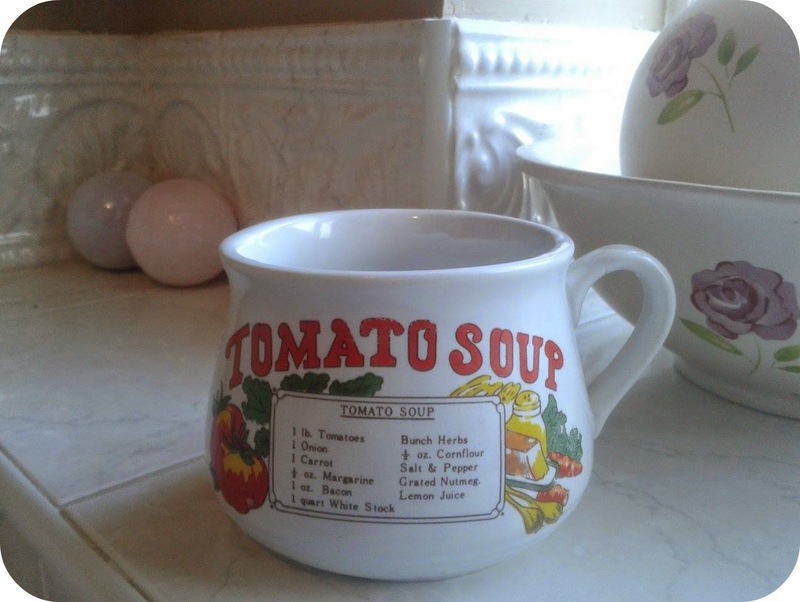 I thought it would be a unique little thing to put on my desk and use as storage for small things, plus I'd be lying if I said I wasn't a tomato soup lover. Something different but very much welcome into my already extremely cluttered room! Ooh okay so here is where most of the rest of my purchases came from! One of my best friends was telling me about this retro shop in my town called 'Most Marvellous' and it was honestly one of the coolest places I've ever been to! There were SO many rooms honestly so much cool stuff to choose from, I wanted to buy everything in there! They also had a cafe too but I spent so long looking at everything that there wasn't enough time to go there. I might go again next week including cafe and plan a blogpost entirely on it! 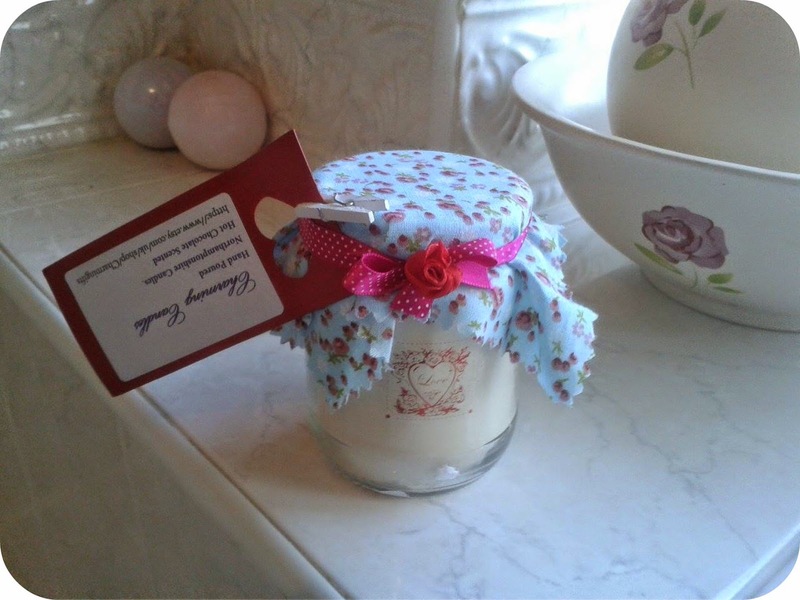 Anyway, I thought this candle looked SO cute in the jar, it is a Hot Chocolate scented Charming Candle and it was just too lovely not to get! It was £6.00 I believe. They had SO many amazing tin products in Most Marvellous and I couldn't decide which one to get for ages, until I discovered a downstairs section! 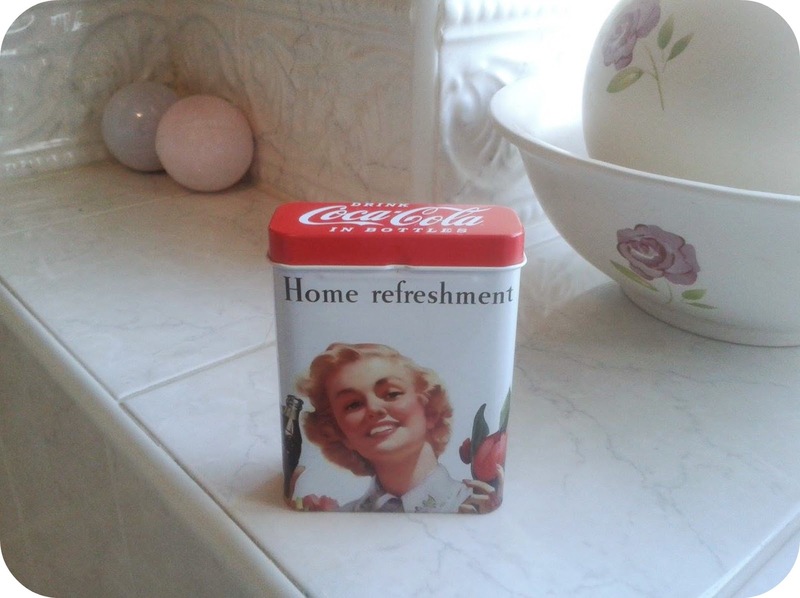 I soon snapped this vintage style coca-cola tin complete with retro lady and classic 'Home refreshment' title. They had a really similar poster as well that I wanted but I restrained myself as I didn't want to splurge too much in one day! It was dead cheap at about £2.95 and it'll be a great addition to my desk, I'll probably use it to store coins or something. I was chuffed to find out that they had SO much merchandise here featuring my favourite band! I particularly wanted a teapot with them on - it was so cool, in the shape of an apple and all! 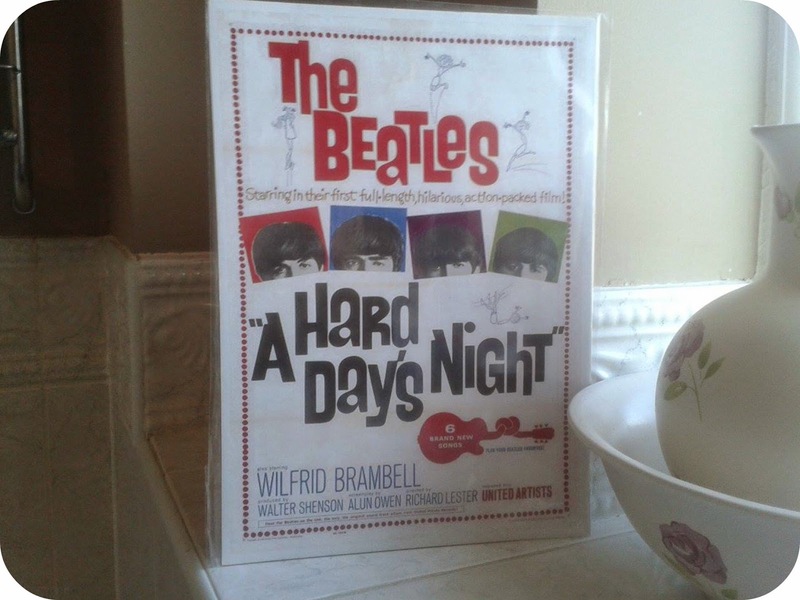 However, most of it was far too expensive for my price range, so I settled on this laminated old school film poster of their debut movie 'A Hard Days Night'. It was only £2.00 so I thought why not! Last but not least, I decided that I wanted to purchase some of the MANY cards that they had so I could make a retro collage on my wall. These images were far more high quality than what I'd get by printing images on the internet so I thought why not. Of course I went for The Beatles again, but then I also decided to get ones of two of my favourite classic golden age actresses - Audrey Hepburn and Marilyn Monroe! 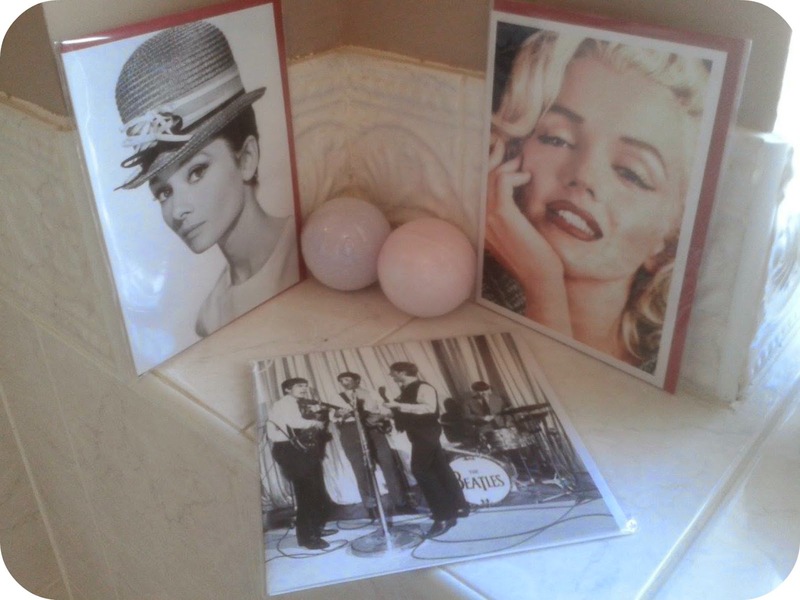 The collage is already looking fab on my wall, and at £2.95 I once again thought why not! So yes thanks so much to one of my best friends Sam for recommending this shop to me as it was love at first sight, if you're ever in Northampton you must check it out! Are there any items that I got that you're particularly fond of from Most Marvellous? or maybe you're also a Soap & Glory fan - any products of theirs that you'd recommend? Thank you for reading as always! 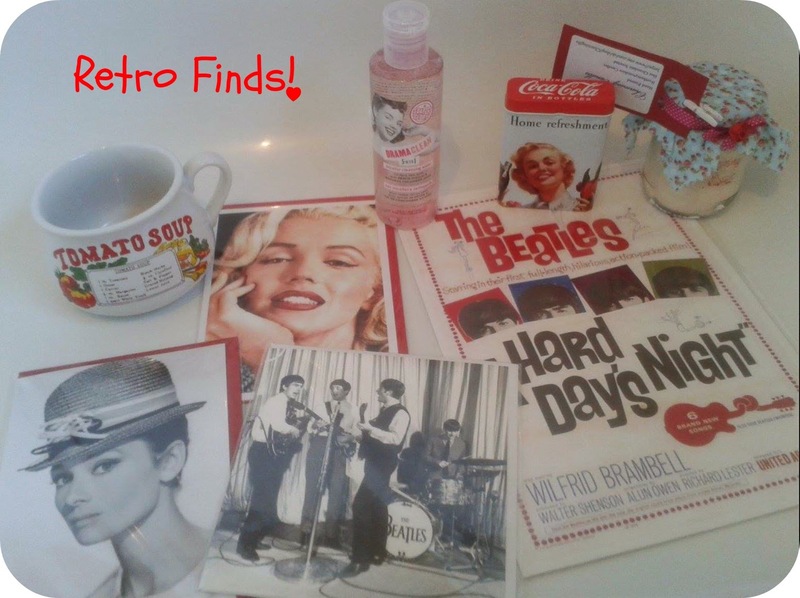 Love these retro finds :) Soap and Glory products have such nice packaging. Aw thank you! I totally agree, they look so incredibly cute it makes me want them all haha! 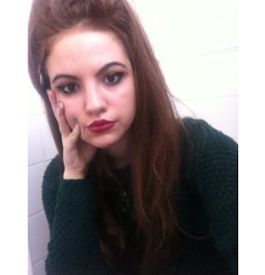 I LOVE everything retro! These look great! Great finds. I love Soap & Glory and Benefit Cosmetics because of their nod to vintage imagery. Thank you! Haha yes their packaging seems to be extremely popular, I love it for the same reason!